G.W.P. manufactures customer-specific aluminum profiles and highly-precise profiled segments including all finishing work and surface treatments. 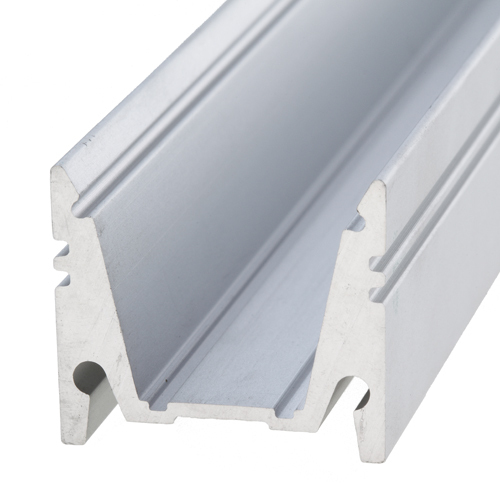 Extruded aluminum profiles are used in a wide variety of branches and applications. Whether as a facade profile, profiled housing or for exhibition construction - aluminum profiles are attractive for much more than lightweight construction due to their multifacetedness and useful properties. 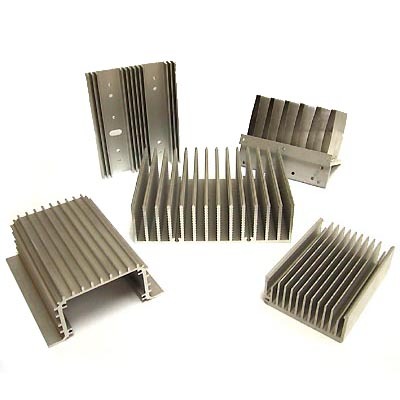 We supply aluminum profiles with tailored requirements for complexity and quality for different branches of industry.. as heat sinks, fittings, vehicle parts, furniture guides or machine parts. G.W.P.manufactures drawing-based aluminum profiles for decorative and construction applications. We can provide for you finished profiled parts that are cut to size, deburred, drilled and milled. Whether uncoated, anodized powder-coated or printed – we offer you aluminum profiles made-to-measure according to specifications. As a provider of manufacturing services for mechanical components, we offer much more than precise aluminum profiles: This includes consultation, supplementary components manufactured in additional processes, or the creation of assemblies – G.W.P. offers everything from a single source! Before extruding the aluminum profiles, G.W.P. manufactures the extrusion dies according to the customer's drawings. We manufacture the appropriate special dies, rams or mandrels for chambered or hollow profiles in nearly any geometry. G.W.P. specializes in small batches of quality dies. 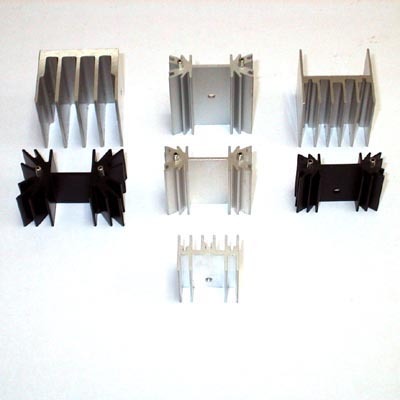 Low-cost dies for aluminum profiles give our customers the decisive edge. We manufacture extruded profiles with walls thicker than 0.5 mm in all international conventional wrought aluminum alloys. Superior quality aluminum profiles are ensured by our experienced employees and modern extrusion machines with a ram force of 550 to 2,500 tons. 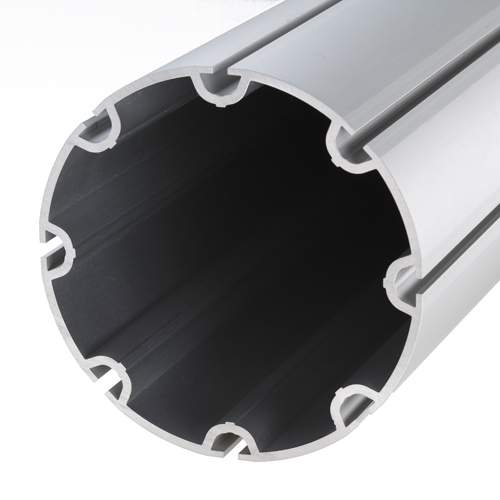 The minimum quantity of customer-specific aluminum profiles that can be ordered depends on the type of profile and the machines required to manufacture them; usually, however, the minimum amount is 200-300 kg per profile. The maximum length is 10 m. It is only worthwhile to order extruded aluminum profiles that are sufficiently finished. G.W.P. offers everything from a single source: Extrusion dies, aluminum profiles, profile processing, profile coating, profile labeling and assembly. Submit your request! Conventional aluminum alloys for extrusion according to "Alloy Aluminium International"